Earlier this year, we were averaging about an iguana sighting a month. Then the brutally hot summer set in, and the lizards must’ve been basking. Good to see this fella riding like a boss again. Is that the Lizard of Oz? 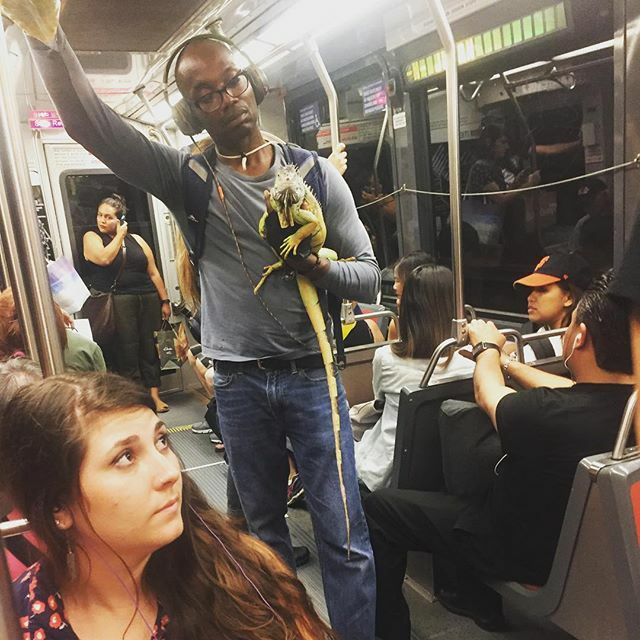 Iguana get to my destination on time!